Bouden Coach Travel Needs You! With Bouden Coach Travel your big day will be in safe hands and we want to ensure that your day runs as smoothly as possible. 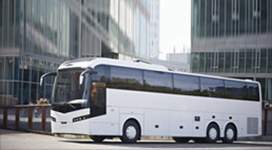 Reliable, Flexible and Punctual, Bouden Coach Travel’s drivers will be dressed smartly for the occasion and whether you need coaches, cars or minibuses, you can rest assured that they will be immaculate both inside and out. Bouden Coach Travel know that your day is special and unique and we can provide bespoke solutions to suit your individual needs. 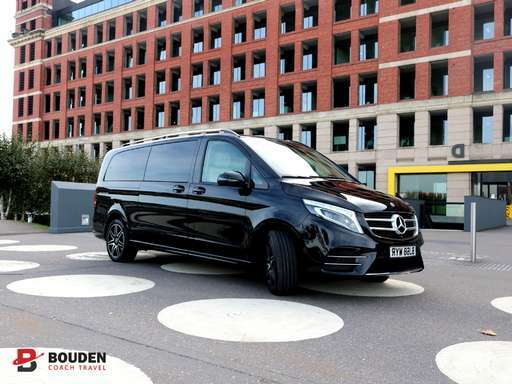 No matter what the distance, time of day or journey duration, we can provide vehicles to suit your requirements and will go above and beyond the call of duty to ensure that your day is as stress free as possible. Talk to us about our special wedding day coach bundles. We can arrange for packs to include confetti for your passengers and other items of your choice.